The excitement that comes with lightening your hair is unparalleled. But so is the damage that is done to your hair once you bleach it. Let’s be honest; One can’t help but swoon over a good color-do. And it makes you wonder whether the want to spruce up your hair may weigh out the cons. But, what if I told you; you could bleach your hair without damage? Following, I’ve put together a list of 8 simple ways to lighten your hair at home with natural ingredients. Keep reading to find out how you can get some gorgeous highlights, damage-free, with ingredients from your pantry. If your hair is not in good condition, these methods can dry your hair out. To ensure that this doesn’t happen, start oiling your hair 2-3 times a week from two weeks before when you are to bleach it. It is also advised to use a deep conditioning hair mask at least once a week. For normal hair, pour the ingredients into a spray bottle and shake. For dry hair, mix the ingredients in a bowl until well combined. Spray/Apply the lemon juice mixture onto your hair until it is completely saturated. Sit out in the Sun for 1-2 hours with the lemon juice in your hair. Once a week until you get the results you desire. 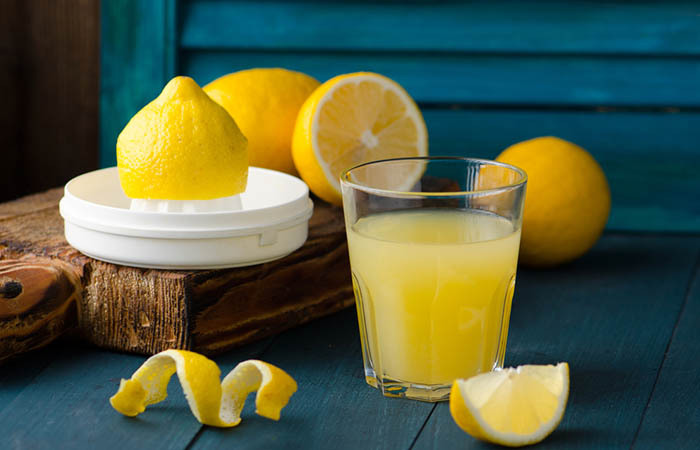 Lemon juice is one of the best natural bleaches for hair. It helps lighten the color of hair as long as there is enough warmth to lift your hair cuticle and allow the lemon juice to penetrate your hair shaft. Apply this mixture onto your hair until it is completely saturated. Wrap your hair in a towel and leave the mixture in overnight. Once a week until you achieve your desired results. Both honey and vinegar have bleaching properties which help lighten your hair. Using this treatment will lighten your hair by at least one shade. Pour the water and apple cider vinegar into a spray bottle and shake to combine. Spray the diluted vinegar all over your hair until it is completely saturated in the liquid. Wait with the vinegar on for about 30 minutes. 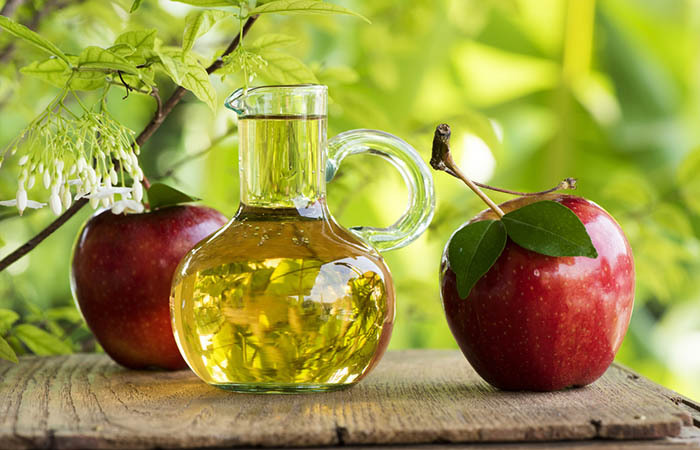 Apple cider vinegar has bleaching properties which will leave your hair with reddish highlights while lightening it. Combine the ingredients in a bowl to get a smooth mixture. Apply this mixture to your hair and go out in the Sun. Wait in the Sun for about an hour with the mixture in your shampoo. Twice a week until you achieve your desired results. 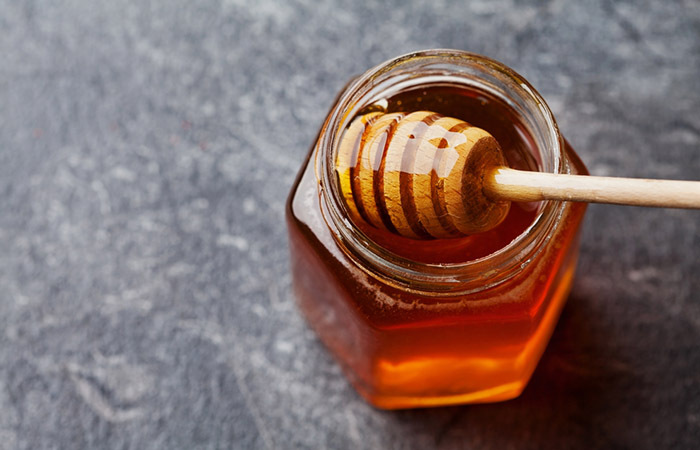 Honey is a great emollient as well as a bleaching agent. 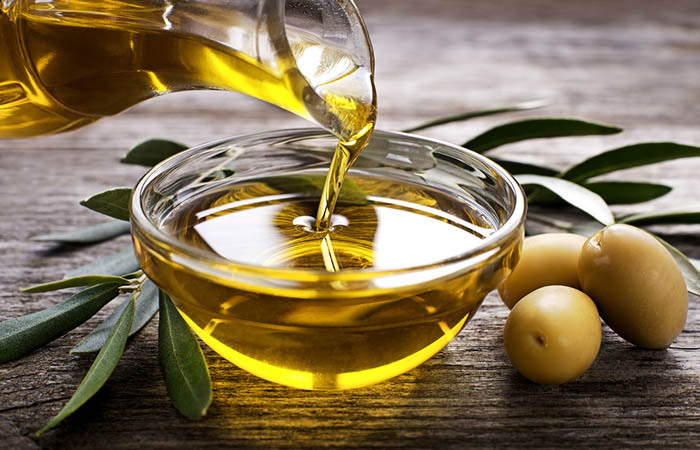 When used in combination with olive oil, it helps condition your hair while lightening it. 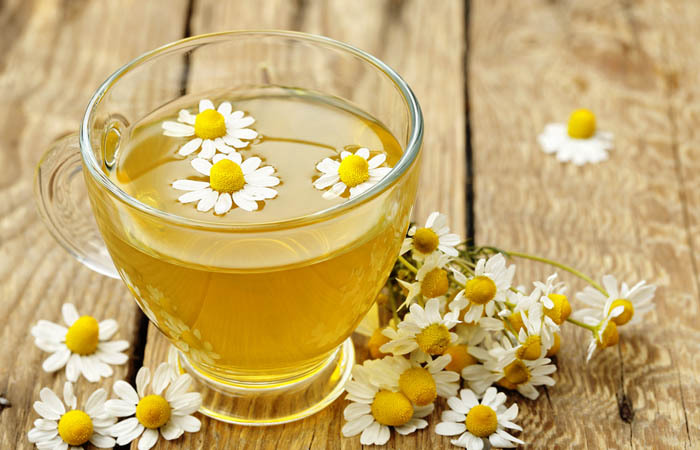 Brew a cup of chamomile tea and let it cool until it is slightly warm. Pour the brew into a spray bottle and spritz your hair. Saturate all of your hair or individual sections in the brew and wait out in the Sun. Wait for about 30 minutes with the solution in your hair. Wash off with shampoo and finish with conditioner. 1-2 times a week until you get your desired results. Chamomile is a good lightening agent. Saturating your hair with the tea will help lighten your hair and add subtle highlights. 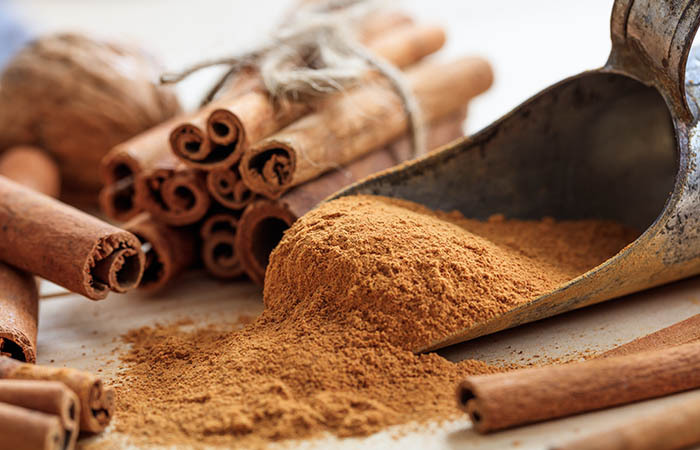 Combine half a cup of hair conditioner with enough cinnamon to get a thick paste. Apply this mixture onto your hair and leave it in for about 3-4 hours. Optionally, you can leave the mixture in overnight. Once a week until you get your desired results. Cinnamon lightens your hair leaving it looking rich and dimensional. It also protects your hair from the Sun and contains antioxidants which prevent hair damage. Combine the henna with hot water to get a smooth mixture. Let the mixture sit overnight to help the color activate. In the morning, apply the henna mixture onto your hair and leave it on for about 2-3 hours. Wash your hair and style it as you normally would. 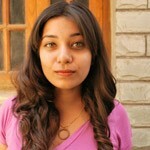 While henna darkens light hair, it can add reddish highlights to hair that is very dark. This helps enrich your hair color and add dimension. Boil the rhubarb is 2 cups of water. 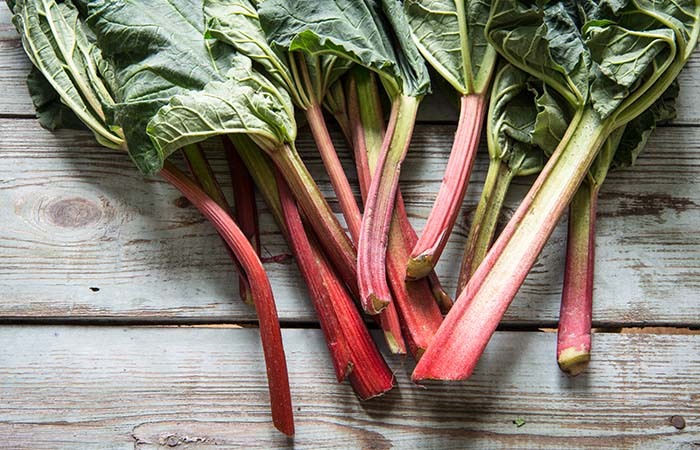 Strain rhubarb-infused liquid and set it aside to cool. Once it has cooled, apply the solution to your hair and leave it on for about 10 minutes. Do not leave the mixture on for longer as the pectin in rhubarb can make your hair sticky. Wash your hair with shampoo and finish with conditioner. Rhubarb works as a good lightener for blonde or light brown hair. It contains oxalic acid which helps it stay in your hair, making it last longer as a hair rinse. Combine the baking soda with warm water to get a smooth and consistent paste. Apply this paste onto your hair and leave it on for about 15-20 minutes. Periodically check your hair to see if it is lightening. At 20 minutes, rinse the baking soda out with water if you are happy with the results. If not, leave it on for a bit longer. 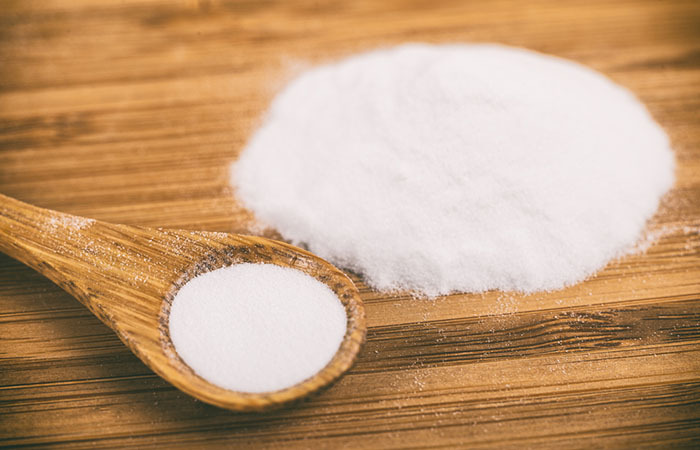 Baking soda is one of the most versatile ingredients that you can find in your kitchen. It is an effective bleaching agent which helps lighten your hair. It is also used as a mild hair cleanser and as a teeth whitener. 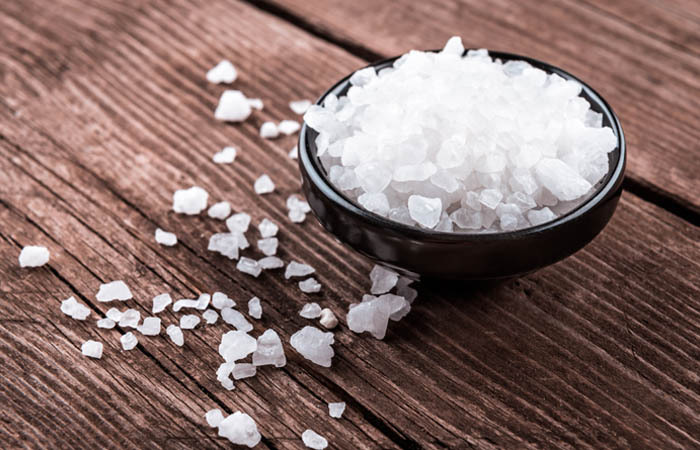 Dissolve a tablespoon of salt in half a cup of warm water. Pour the solution into a spray bottle and spritz your hair until it is completely saturated. Leave the salt water solution on for about 15 minutes. For better results, sit under the sun while you wait. Have you ever noticed that your hair appears lighter after you go for a dip at the beach? The salt in the seawater, in combination with the heat of the sun, helps lighten your hair. You can get the same results at home with a tablespoon of salt. 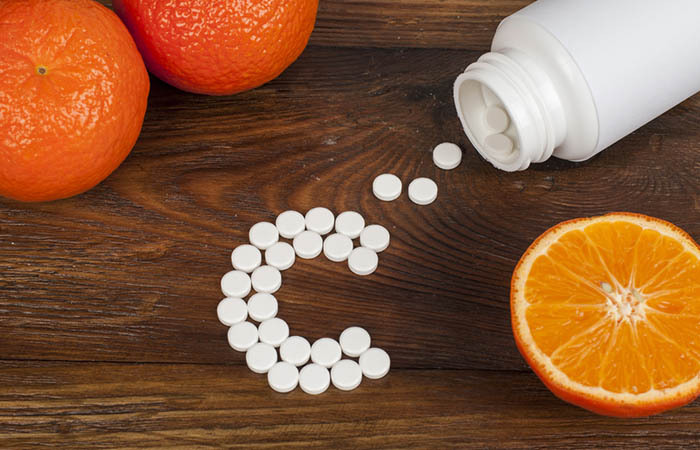 Crush 8-9 Vitamin C tablets and mix into the amount of shampoo you would normally use on your hair. Shampoo as usual and follow with conditioner. Take your regular amount of shampoo and, to it, add 10-15 crushed vitamin C tablets. Rinse your hair and massage the vitamin C and shampoo mixture into your scalp and hair. Thoroughly cleanse your hair for about 5 minutes and then rinse the shampoo out. The citric acid in the vitamin C tablets helps lighten your hair. This treatment also gives your scalp a vitamin C boost, which helps promote healthy hair growth. Wash your hair with shampoo to remove the oils from your hair. Once your hair is dry, mix equal parts of hydrogen peroxide and water. Pour this solution into a spray bottle and spritz it onto your hair to saturate it. 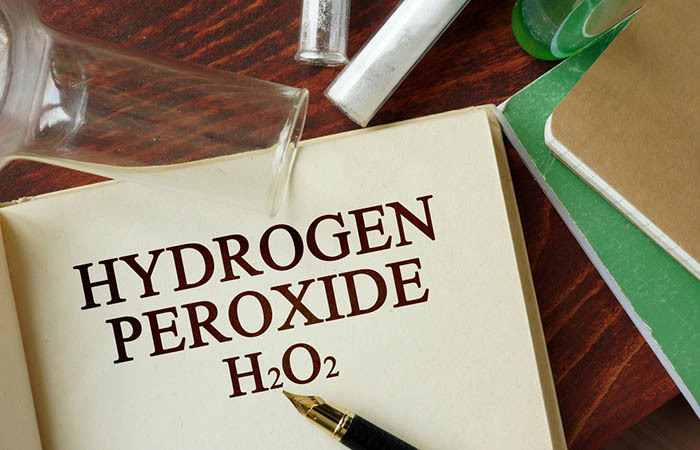 While applying the hydrogen peroxide to your hair, work in sections to ensure that every strand is covered. Optionally, if you just want to highlight your hair, use a cotton ball to apply the peroxide onto the strands you wish to lighten. Once you’ve applied the peroxide, wait for about 30 minutes for it to lighten your hair. For better results, sit under the sun as the heat will help process your hair. At 30 minutes, check if your hair has lightened enough. If it hasn’t, leave it on for longer. Thoroughly wash your hair with shampoo and condition. Once in two weeks until you get your desired results. While this is not a natural remedy, using peroxide to bleach your hair is much safer than using bleach. This treatment significantly lightens your hair without damaging it as bleach does. If you’re experimenting with your hair for the first time, you probably have a lot of questions about how bleaching works. Below, I’ve put together a list of frequently asked questions about hair bleaching. What do I do after bleaching my hair? Even though these treatments are natural, lightening your hair can affect its health and texture. To ensure that your hair remains healthy follow bleach hair care tips such as deep conditioning, avoiding heat, and oiling your hair for at least the first two weeks post-bleaching. Bleach damages your hair. However, since these treatments are natural, they do not have the same effects on your hair as bleach. With a little extra care, your hair will feel like it was never processed at all. How long do I wait in between bleaching sessions? Depending on what method of bleaching you are using, space your bleaching sessions at a week or two apart. How often can I bleach my hair without damaging it? 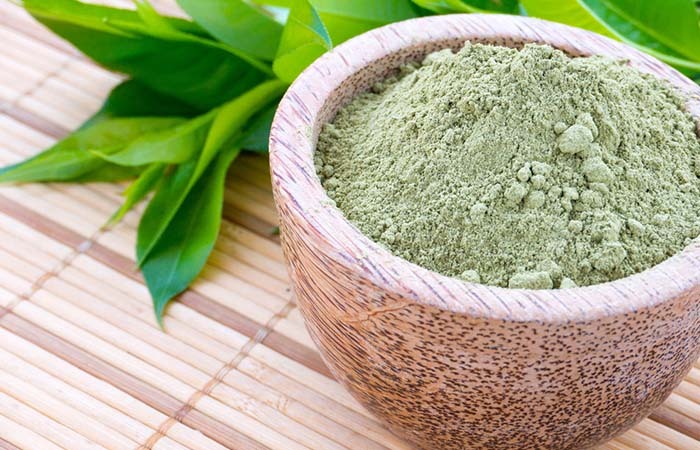 Using these natural treatments will allow you to bleach your hair 2-3 times a month without any harm that can’t be fixed with a deep conditioning treatment. However, if you are using chemical bleach, it is not recommended to bleach your hair more than 1-2 times a month, depending on your hair type. Bleaching hair at home has never been easier. With these natural methods, you can lighten your hair a couple of shades or get some subtle highlights with no damage! Have you tried any of these natural bleaching methods? Tell us about your experience in the comments section below. Temporary Hair Colour – What Is It, How Does It Work, Benefits And Drawbacks? Women often feel the need to transform themselves. They crave change that usually begins with their hair, and at these points, dark hair can start feeling extremely confining. Want to lighten your tresses at home? Wondering how to get the perfect light hair without any brassy tones?